into to see bigger version and get details! To be continued! Soon I will release more dates for Iceland, Poland, Austria. 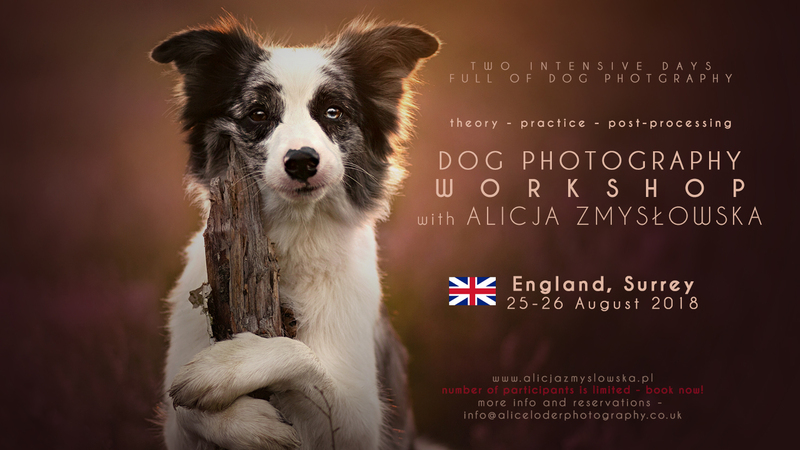 You don’t see your country and you would like to take part in Dog Photography Workshop with me? Write me! 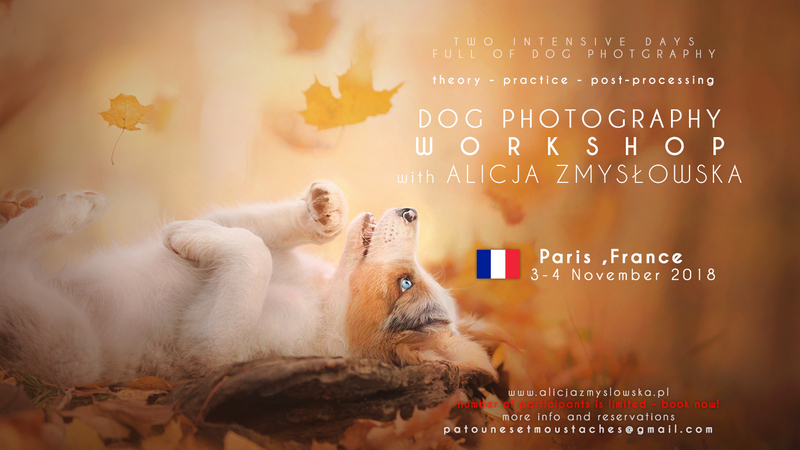 If you are interested in hosting a dog photography workshop or other event in your country, please, contact me – zmyslowska.alicja@gmail.com . 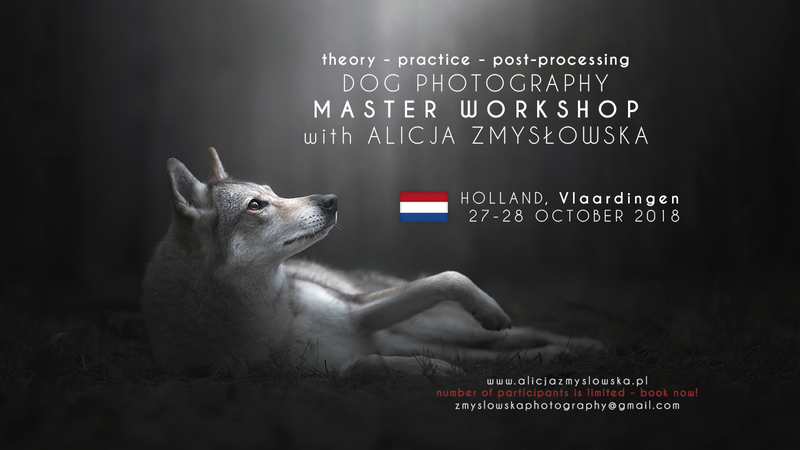 I may still have last free dates for workshop in your country to consider for 2018. If you have any other question, contact me as well. Contact info for each country is on every poster, but you can always write to me and I can forward the email or answer it. 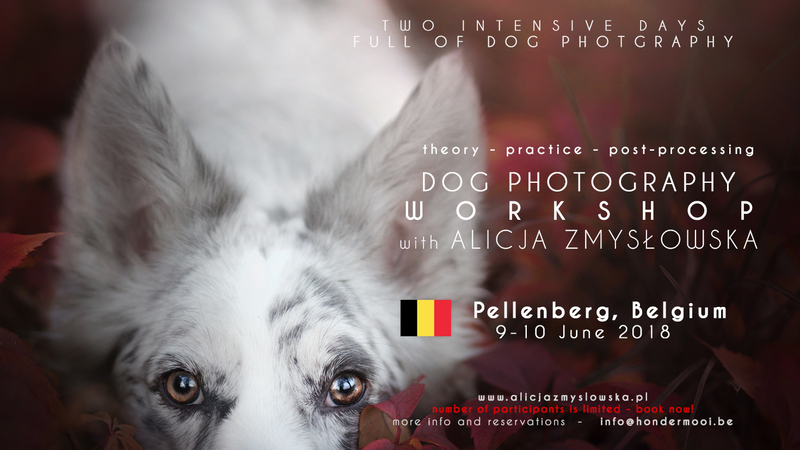 Next Next post: Learn dog photography in 2018 – Dog Photography Workshop Dates on one poster!